We are so excited to share that we are going to hike the PCT in 2019! Then, after reaching the Northern Terminus, we are going to head back to Colorado and jump on the CT.
On April 18, which happens to be Jenna’s birthday (#bestbirthdayever), we will step foot on the PCT and hike north toward Canada. Our goal is to finish in 120 days. To some, this may seem a little aggressive, but breaking the time and miles down into zero days (about 14) and hiking days (about 106 with 25 miles per day) help the goal actually seem achievable. 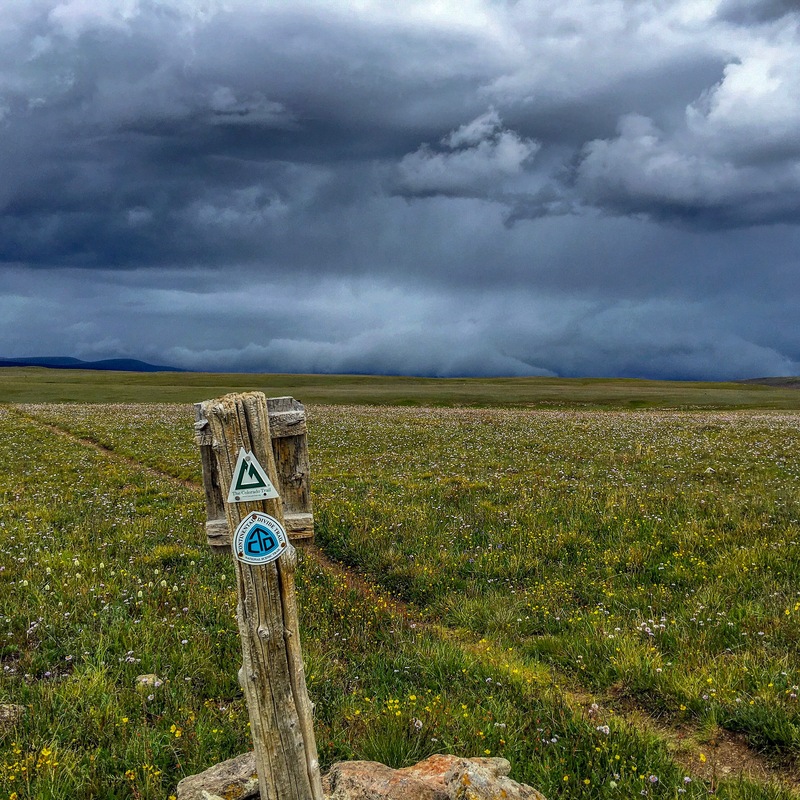 Afterward, we’ll head back to our home state of Colorado, let our legs rest for a few days, and start hiking the Colorado Trail no later than Sept. 1 with the goal to finish all 486 miles in 25 days. 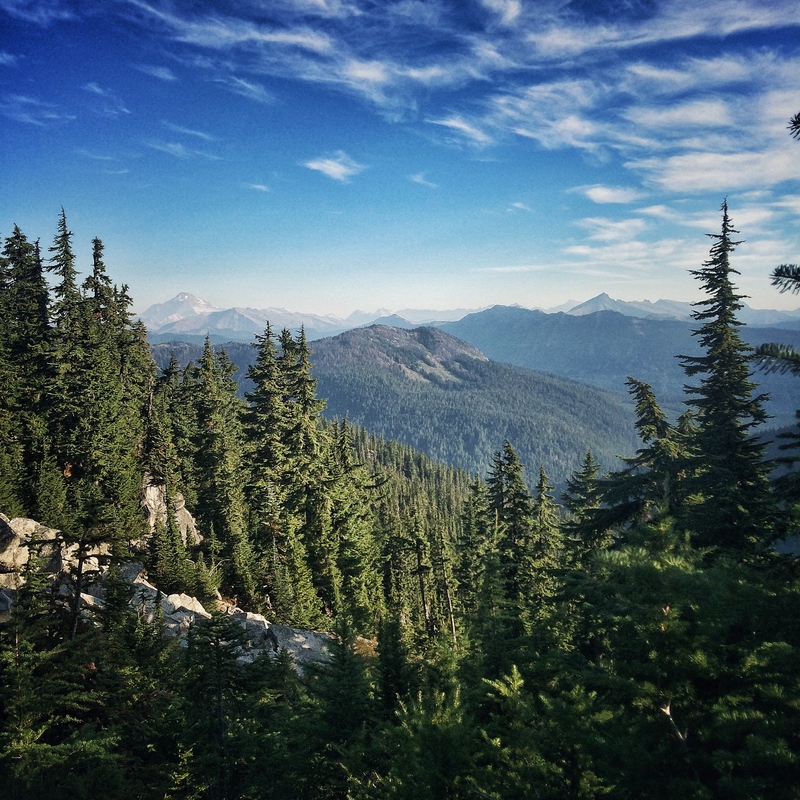 Let’s start with why we are hiking the PCT. I have wanted to hike the PCT ever since—cliche alert—I learned it existed while reading Wild in 2013. I’m glad this dream will soon become a reality. I am looking forward to the simple lifestyle of carrying everything I need on my back, the challenge of pushing my body and my mind every single day, and the experience of hiking through some of the most beautiful places in the country. Originally, Michael and I planned to hike the PCT in 2018, but life got in the way. I had some health complications that led us to postpone the hike by one year. Now after having recovered from open heart surgery, an internal defibrillator shock, a blood clot, and a cardiac ablation, I want more than ever to hike the PCT and feel so grateful that I am able to do so. I hiked the PCT back in 2015 and had the time of my life. I grew to love thru-hiking and have gone on to hike the Colorado Trail, most of the CDT, and the Superior Hiking Trail. I have always wanted to get back on the PCT and push myself a little harder. I look forward to starting the trail again in April. Now, moving on to why we are also hiking the CT.
Michael came up with this idea. He hiked the CT in 2016 and loved it so much he has repeated many of the sections and wants to hike the whole thing again. Jenna has never hiked it before, but wants to and was onboard for the additional challenge. Unfortunately, we don’t have a very powerful reason. It just makes sense to do it. We’ll already have the time off of work. After the PCT we’ll both be in great hiking shape. We’ll have all the gear we need. Starting in September means that monsoon season is over. 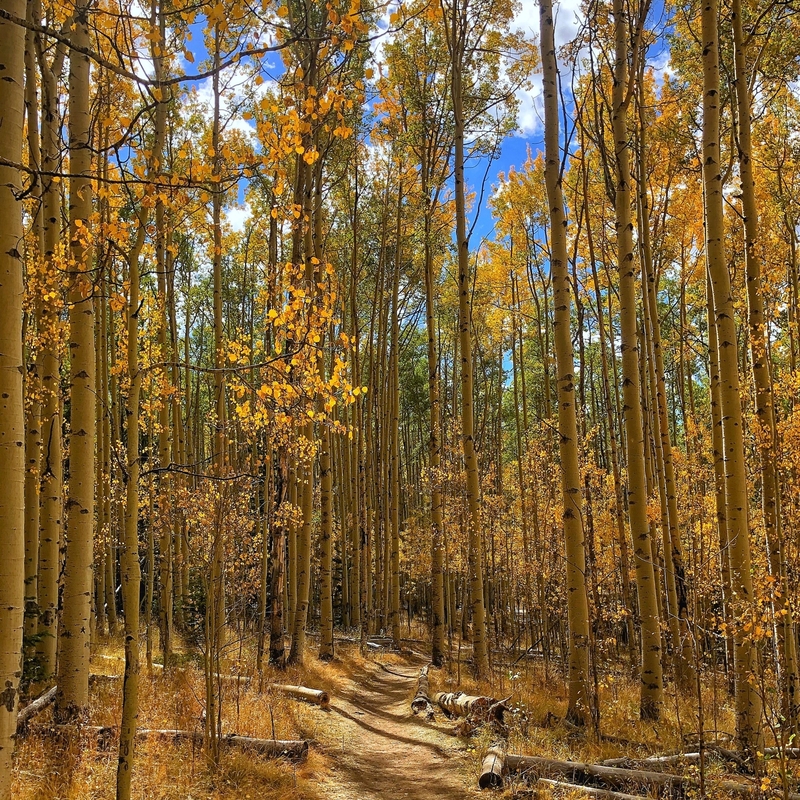 It also means that we’ll be hiking through the peak of fall colors. We have most of our gear, which we can share in a later post, so our focus over the next few months will be on training and planning. We don’t have a specific training plan. Living in Denver makes it very easy for us to get outside and hike. Right now we are taking advantage of the Front Fange trails near Golden and Boulder and hope to complete the Boulder Skyline Traverse a time or two. By March we’ll hike with our full pack weight and do a shakedown backpacking trip. When we aren’t hiking, we’ll be in the gym doing cardio or strength training. We decided that we are going to resupply in towns, rather than sending ourselves resupply boxes. Not having to plan the logistics of this takes a huge weight off our shoulders and allows us to focus on finding sub-leasers and storage for our things and vehicles (and, of course, do more training). Michael sent himself boxes when he hiked the PCT in 2015 and found that it wasn’t worth the time or stress. Plus, how do we know what we will or will not be able to stomach on the back half of the trail? 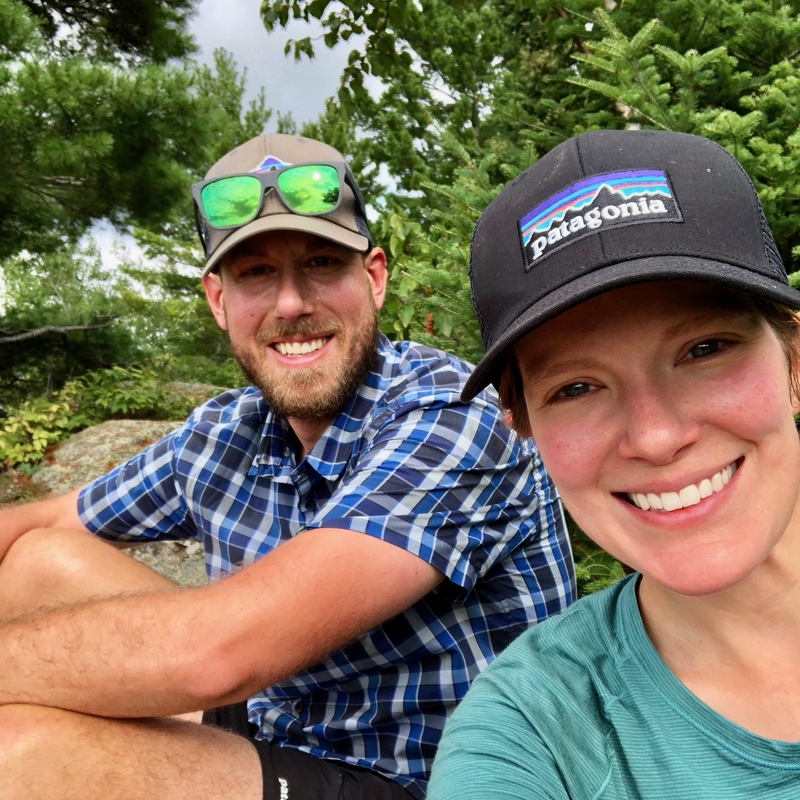 We hope that you’ll follow along on our two-for-one 2019 thru-hiking experience @justjfaye and @grizzly_hikes. We can’t wait to hit the trail! Envious….thank you for saying you are going to resupply in towns instead of sending boxes…whew…that takes a weight off my shoulders too, I was having such a hard time understanding that concept and trying to figure it out, it seemed so daunting. I feel better knowing others feel this way. Have a great hike!!!! Hi Christa – you’re welcome 🙂 Not sending resupply boxes is a huge stress reliever in my mind. One less thing to worry about! We may not have the best food options available in some towns, but I’m sure we’ll manage just fine.